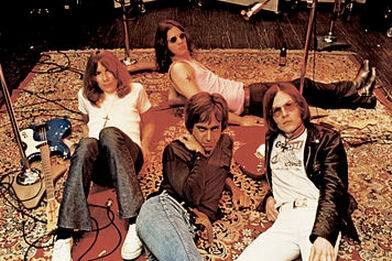 Ron Asheton's New Order - Photographer? record store day: "Detroit edition"?!? Do you care if the forum is made read only? 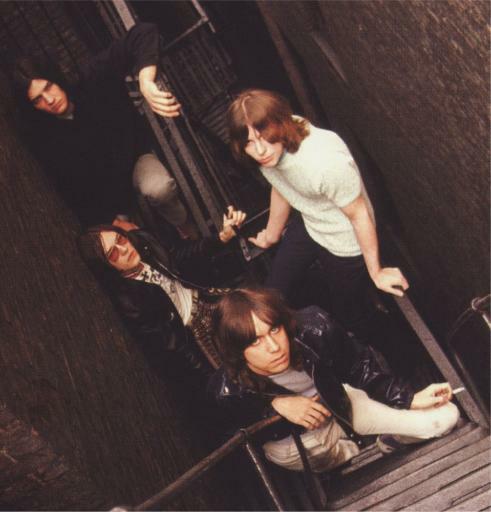 How rare are pics/audio from Iggy & Stooges before 1969?